Another bright & tasty idea from My Gluten Free Miami! 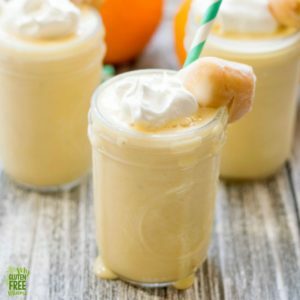 The frozen bites Sunrise Smoothie (Gluten-Free/Dairy Free) recipe will excite your taste buds. This refreshingly quick and easy concoction has us wanting smoothies for every meal! 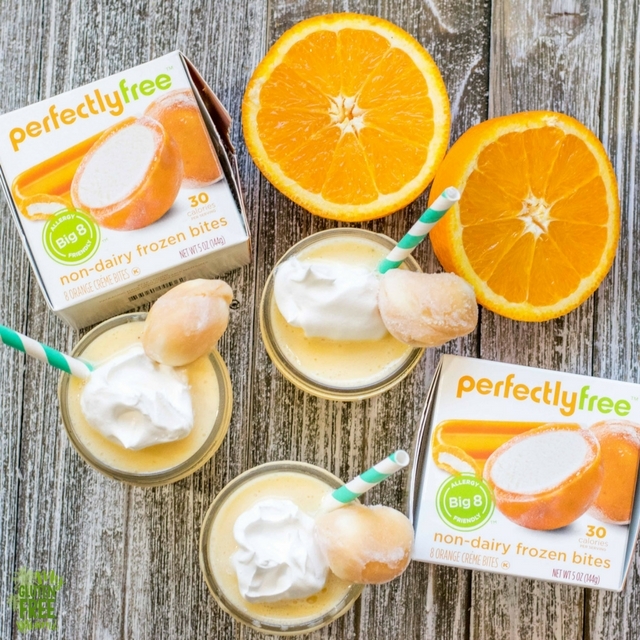 The perfectlyfree® frozen bites Sunrise Smoothie offers a fun new way for all to enjoy a true classic. Many times, smoothies are messy and have a bunch of ingredients, which often include milk or yogurt. This can make it difficult to create in bulk, and even to share, because of dietary restrictions. Luckily, this three item smoothie is as equally versatile as it is delicious! Made with only orange creme bites, fresh fruit and orange juice, the frozen bites Sunrise Smoothie is a gluten-free, non-dairy, and big 8 allergen-friendly (contains coconut*) option. It’s perfect for Sunday brunch, the morning rush, or an anytime delight. Bottom line: not all smoothies are created equal, and this one is made just right for all.